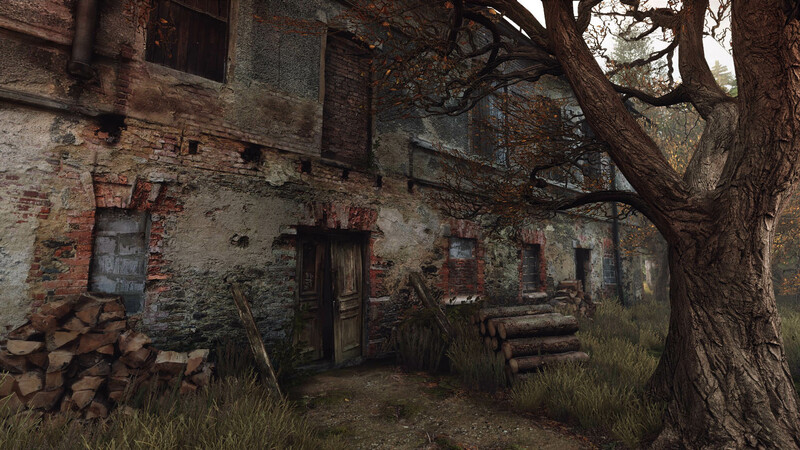 We Reveal the First In-Game Screenshots! 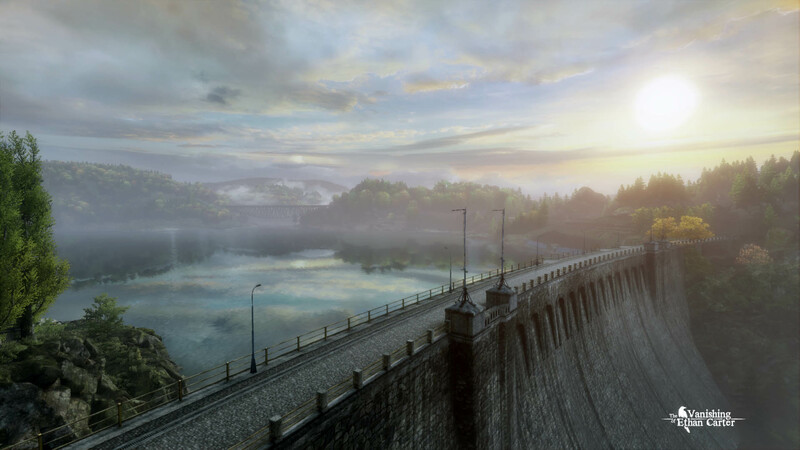 EDIT: We have added even more screenshots to this original post, screenshots that were published later during the development of the game, just so they’re all in this one place. 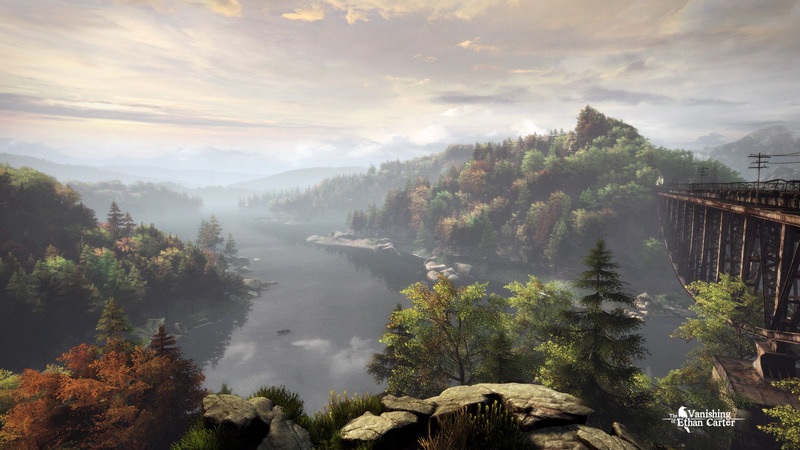 After seven months of hard work, we’re ready to reveal what our game – a weird piece of horror fiction called The Vanishing of Ethan Carter – looks like. 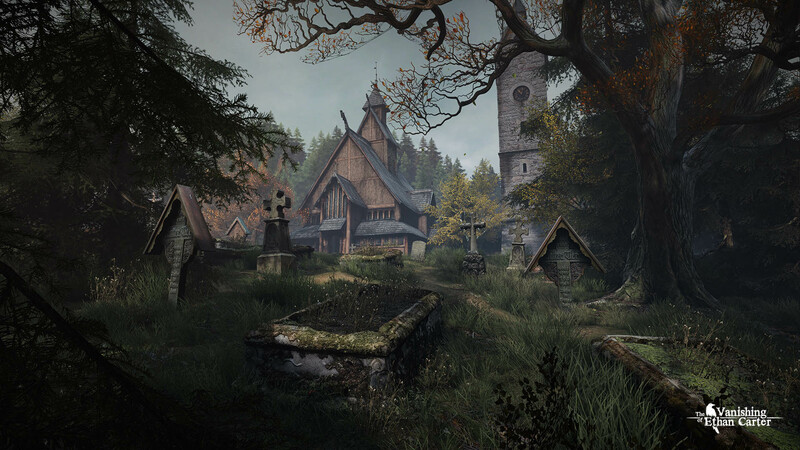 We’re releasing four in-game screenshots from the first few minutes of the game. 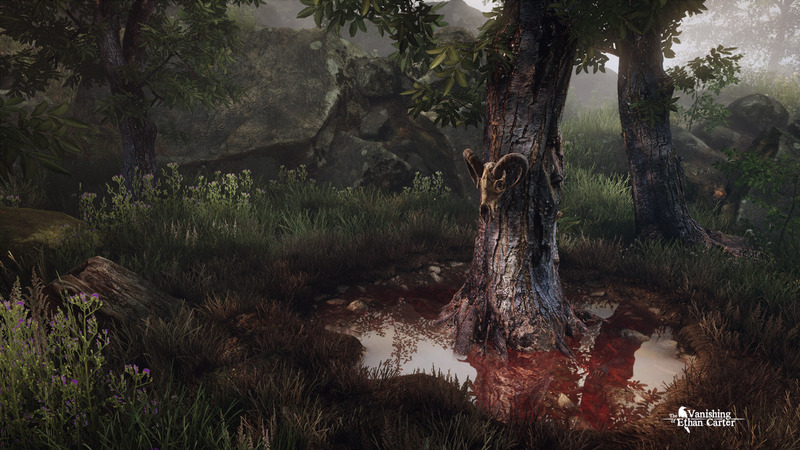 We don’t plan to have any cut scenes in the game, so these screenshots all derive from actual gameplay. 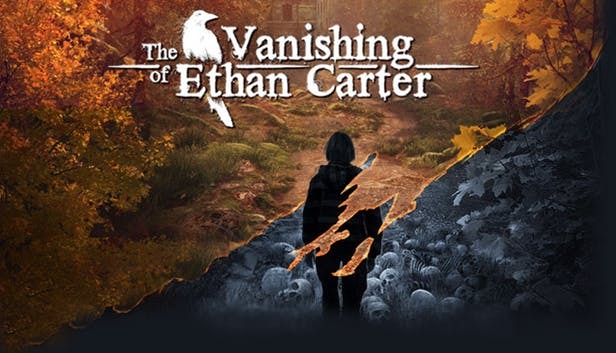 In The Vanishing of Ethan Carter, you play as Paul Prospero, an occult detective who receives a disturbing letter from Ethan Carter and realizes that the boy is in grave danger. When Paul arrives in Ethan’s home of Red Creek Valley, he realizes things are even worse than he imagined. Ethan has vanished in the wake of a brutal murder, which Paul comes to see might not be the only murder to investigate. 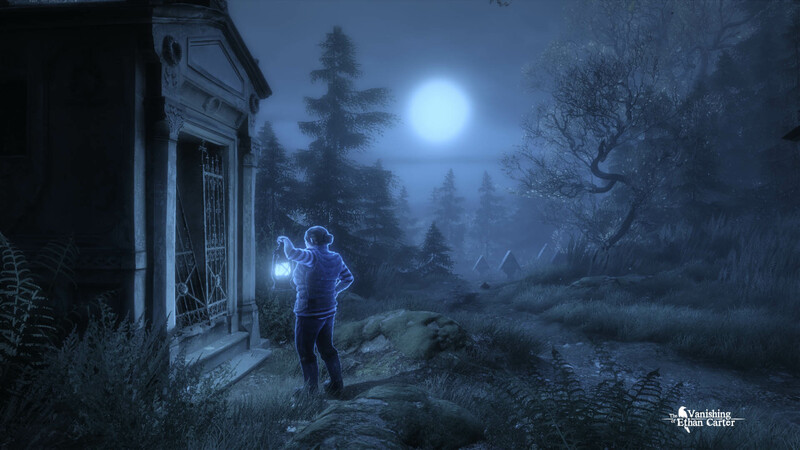 Using both regular and supernatural detective skills, Paul must figure out what happened to the missing boy. 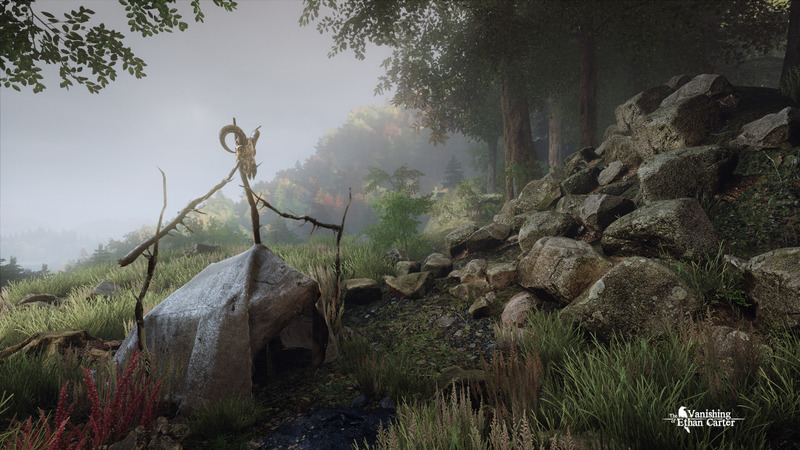 We believe video games are a largely untapped medium for powerful storytelling possibilities. 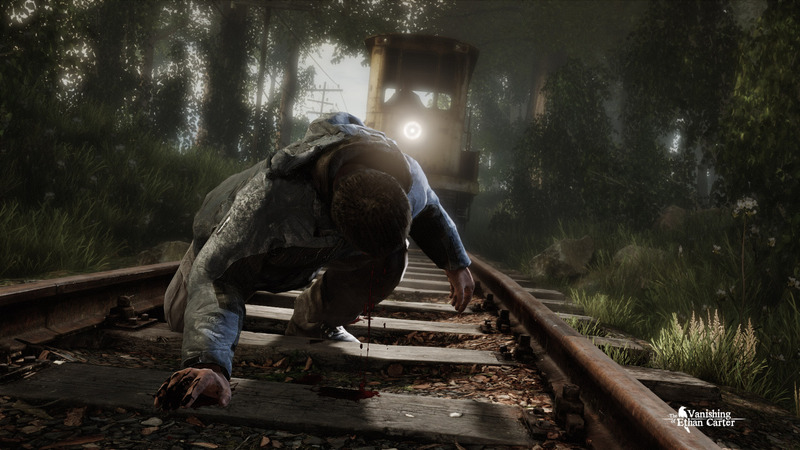 Every developer with a deep interest in the storytelling side of gaming uses different ways to let players live through a story: from interactive dramas like The Walking Dead to story-exploration games like Gone Home to online adventures like Journey. 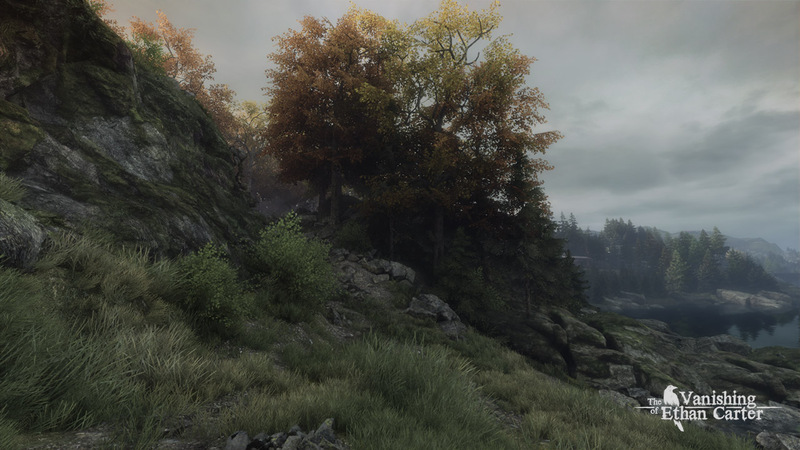 The Vanishing of Ethan Carter is our own attempt to tell a multi-layered story while keeping the player completely immersed and constantly engaged–with the unique sense of presence only video games can offer. We are The Astronauts, a small – eight people at the moment – team founded in 2012 by the ex-owners and leads of People Can Fly, creators of Painkiller and Bulletstorm. Our webpage is http://www.TheAstronauts.com (you’re here! ), our Twitter is http://www.twitter.com/TheAstroCrew, and you can also follow Adrian, who is both writing these words and the lead designer on the game, at https://twitter.com/AdrianChm.